Imagination is key to the logic of thought, a greatest eternal truth. We see in 2 dimensions? How is morals adressed when you study philosophy? Actually I made a living as an artist for a number of years. Did some work for Hollywood and other things. But I guess it is all about finding out how and why things work. It depends on the art. Some is certainly concerned with the philosophy of aesthetics. Some is more technically concerned. The 17th century Dutch masters of still-life painting didn't seem to have much going on philosophically. 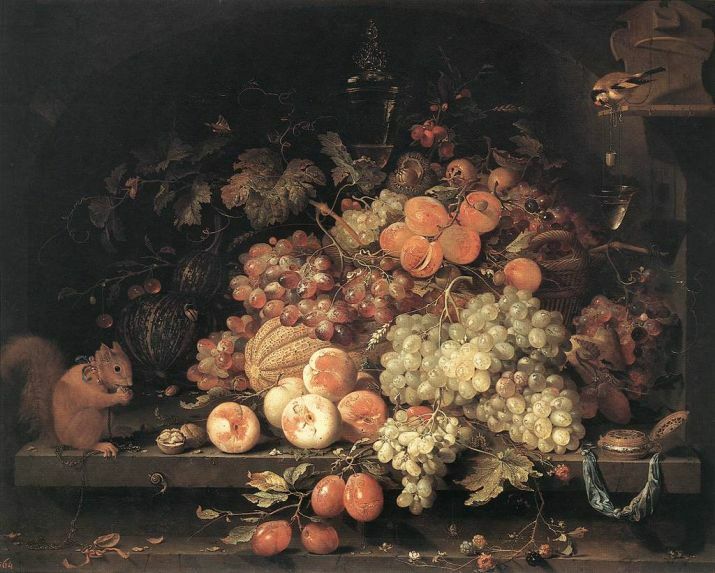 Here is one of Mignon's still-lifes, this is all about the visual effect and the colours, and the technical mastery of the artist. Who at the time were considered as craftsmen, like carpenters. never been your lover "
Many artists just paint to sell. Or try to start a new trend. But there are ones that go deeper in to it. The ones I'm doing lately I can not really explain , but that is why I painted them. They are a little surreal, and ethereal. Philosophy is a pursuit of knowledge via deductive reasoning. I don't know of any art that does this. Some art may explore the 'meaning' of life, which some people equate to philosophy, but it's not. Challenge me, Delphi, and join the Pythian games. Well a lot of art deals with the philosophy of aesthetics by challenging our concepts of aesthetic taste. 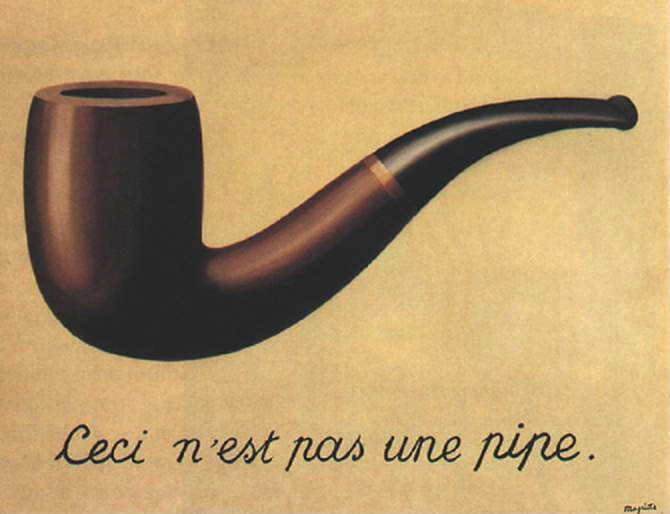 Especially, 20th century art is often self-reflective in this way. Art itself isn't philosophy, but it often requires we apply philosophical ideas to it.